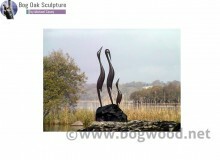 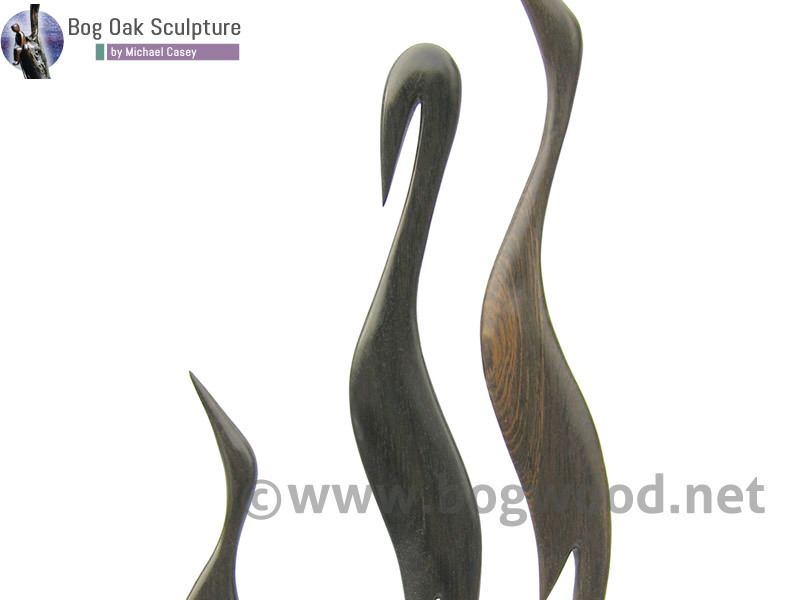 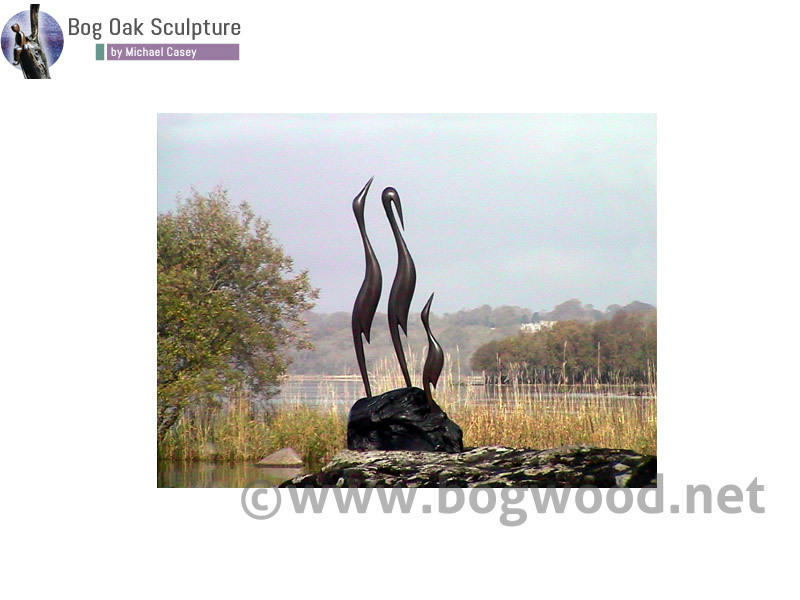 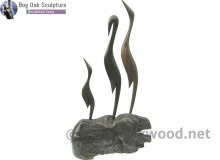 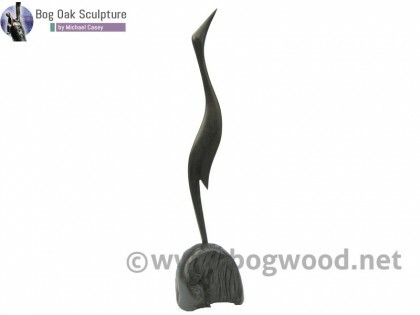 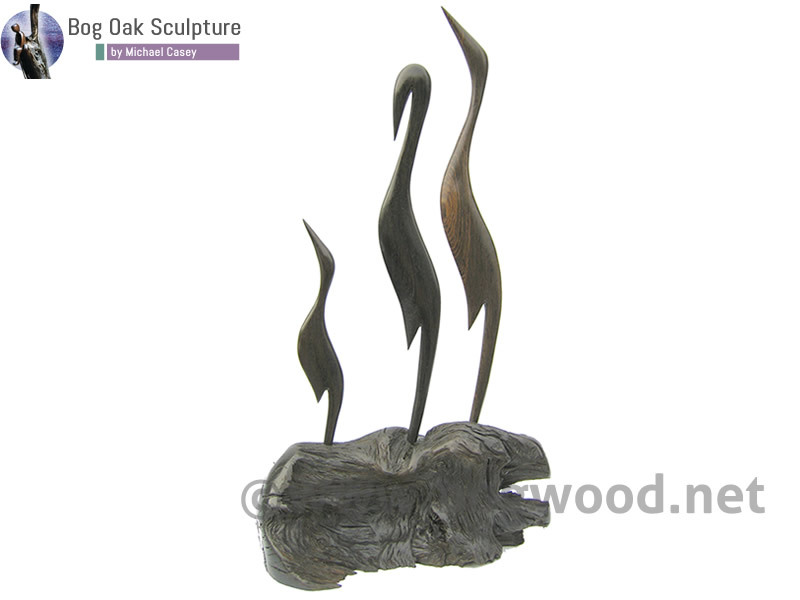 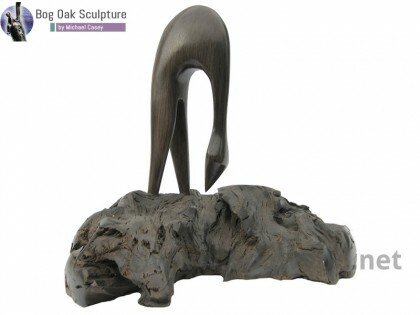 The Family of Three Herons sculpture in bog oak is approximately 50cm in length. 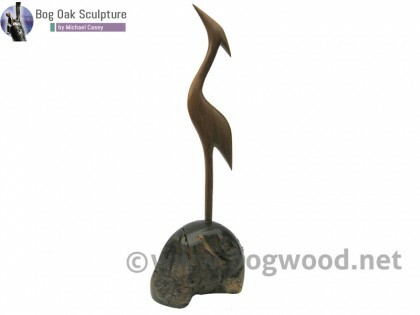 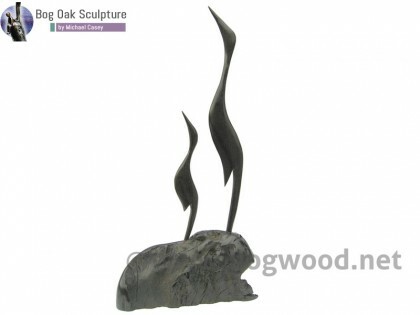 A self standing sculpture featuring a piece of bog wood in its natural form with three sculptured birds representing a family of herons stood on top of the base piece. 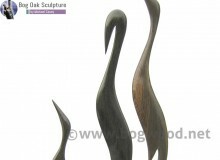 Please ring 043 3325297 or email: info@bogwood.net for price.